Nextprint is based in Castle Hill and offers a targeted, tailor-made service for all your design, printing and finishing needs. We operate a strong project management service for complex projects, through to cost-effective, fast response solutions for your everyday printing requirements. Whether you’re a designer, a procurement officer, a marketing professional or a seasoned production manager – we talk your language. 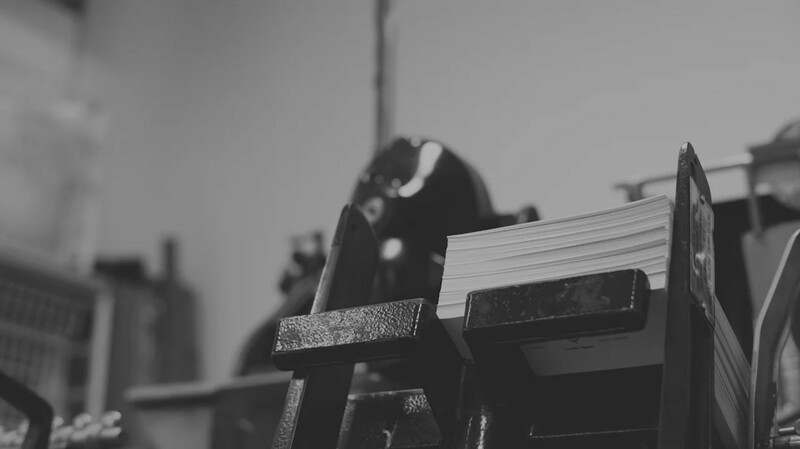 We love to build on-going relationships with our clients, so that we can provide a proactive print design service for all your marketing needs. Our experienced design team provides a complete service, providing you with expert advice from concept through to execution. NextPrint brings your design concept to life. NextPrint utilises state-of-the-art printing services and production technologies to create beautiful pieces. We provide you with hassle-free printing, copying, design and finishing at a cost effective price. We’re dedicated to getting your job right, first time, on time through a process designed to give your business a competitive edge. The team at NextPrint are dedicated to achieving excellent print results and satisfied clients. The Nextprint team have combined experience of over 40 years in the advertising, design and graphic industries, as well as lithographic printing, finishing and quoting. We like to establish great relationships with our clients, so that we can become the trusted print partner for your business. We work with individuals and organisations of all sizes, so whether you are an individual looking for a beautiful invitation for a special day, an agency preparing varied design projects on behalf of many clients, or a large business looking for support with your marketing collateral, we can help you. 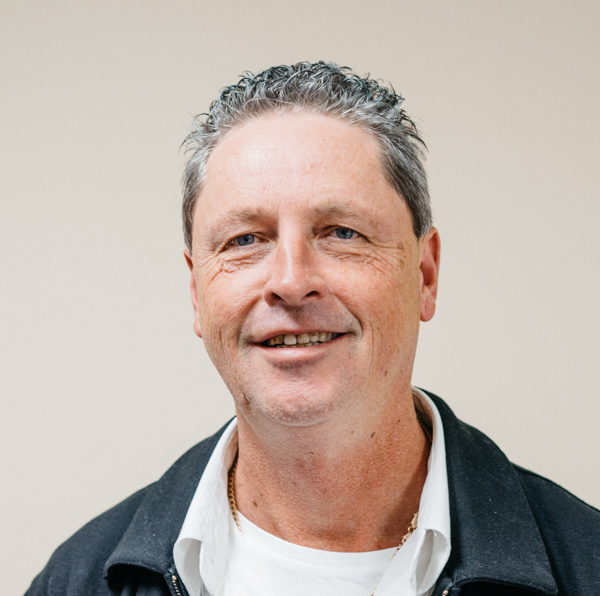 Andrew has been involved in printing since apprenticing at the age of 15. This means that over his career, he's already solved any print challenge you can throw at him. Find out how easy we make printing. Printing can be very involved and multifaceted. Please feel free to simply descibe what you need in the box above, or give us a call and we can talk through your requirements. Would you like to provide more detailed information? NextPrint offer design consulting services providing you with an expert to help you through the creative process. We can support you at any stage of the print process, from advice on stock, finishes or design that will make your print stand out from your competitors. Whether this is your first print project, or you're a seasoned professional, we're here to take the responsibility off your shoulders and help your print materials look their best. Once the design concept is agreed, our team can provide graphic art and paper engineering services for your invitations, point of sale merchandise, brochures, direct marketing and on-going campaigns. 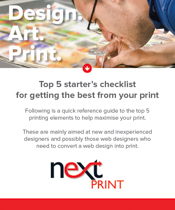 If you've already prepared a design, the NextPrint team can help you work out how to get the most out of your design through the print process. NextPrint will go above and beyond to deliver quality print materials that make your product, promotion or event look great. We can provide you with a variety of options to achieve the print outcome you are looking for. Whether you have questions about finishes, paper stock, colour-options or sizing - we're here to advise you how to get the most out of your design.